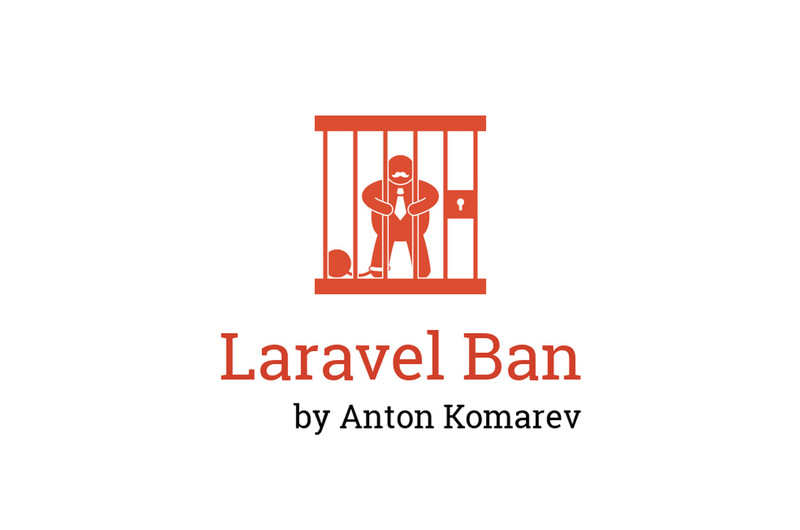 "Laravel Ban simplify management of Eloquent model's ban. Make any model bannable in a minutes! 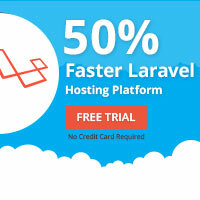 Use case is not limited to User model, any Eloquent model could be banned: Organizations, Teams, Groups and others."